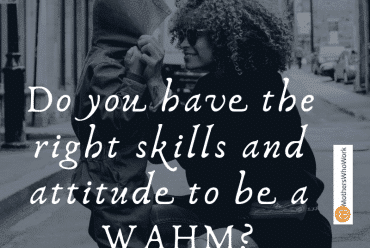 Do you have the right skills and attitude to be a WAHM? 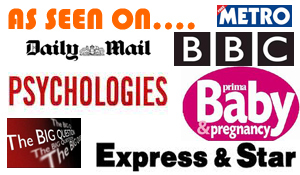 If you’re new here, let me just start by defining WAHM: it is a ‘work-at-home mum’. WAHMs can be self-employed or work for an employer – there are so many options available these days. 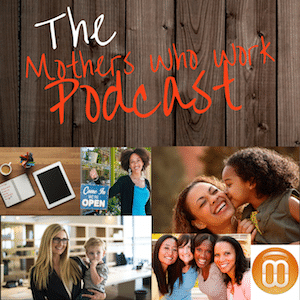 However, the primary requirement to be called a WAHM is to, well, to work from home. My first experience of working from home started about 13 years ago, shortly after returning to work from maternity leave. I had applied to work flexibly at work, and the editorial director was so incensed by the audaciousness that she made me a full-time homeworker. I would show up in the office once a fortnight just to stay connected to my work colleagues and to attend meetings. 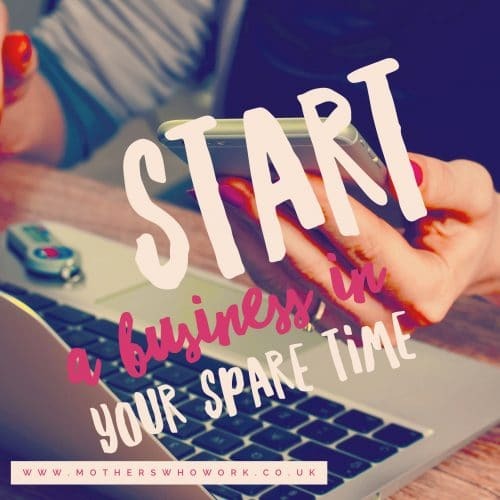 Juggling motherhood, employment and all of life’s other challenges can start you thinking about the practicality of starting your own business. Being able to work to your own timetable and not having to answer to a manager could definitely alleviate some of the pressures of being a working mother. 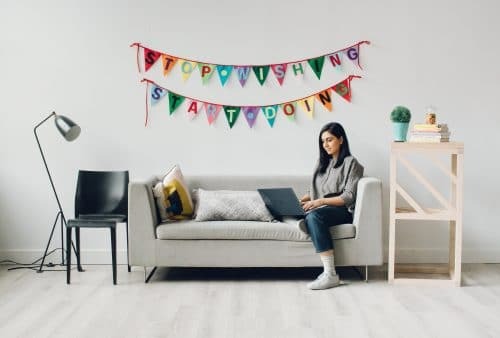 So, if starting your own business is a pursuit you’re giving serious thought to, here are a few tips to get your plans off to a strong start and guide you in the direction of success. 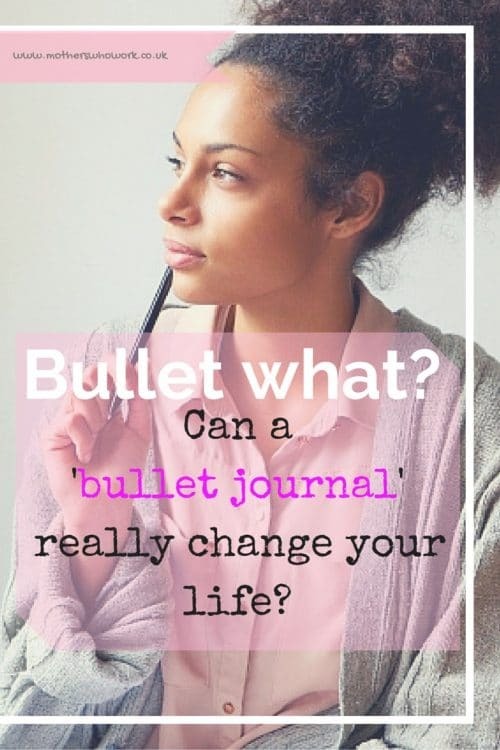 What does a bullet and a journal have in common – and why you should care! When technology fails, the traditional, fail-safe methods are what we gravitate towards. You may ignore a reminder, forget to add an important meeting to your Google Calandar, or your battery might run out on your smartphone when you desperately need to confirm a date. But a notebook or a bullet journal won’t leave your side – unless you choose it to be so. If I had a pound for every time a working mum bemoaned how they wished there were more hours in the day, I’d be writing this from a palatial villa somewhere far away with iced cool drink in a tumbler. Not that it’s always an invalid comment, sometimes, we could all genuinely do with more time to work through all the projects we need to complete. 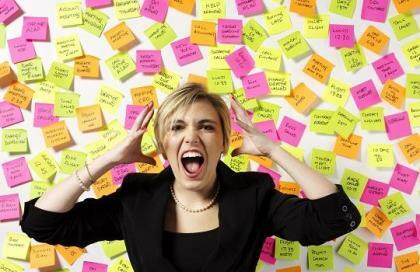 These days, it seems that everyone is trying to fit a week’s worth of work into a day. 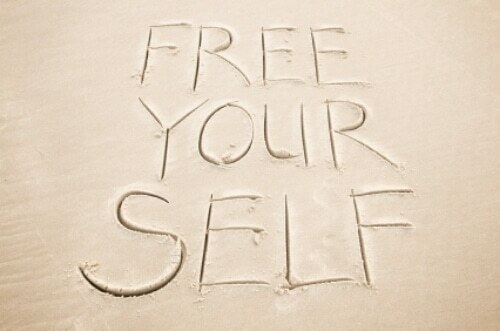 While it may look like the epitome of efficiency efficiency, are you really making progress of just deceiving yourself? 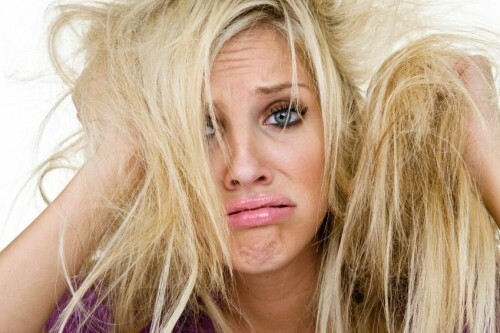 Here are five time wasting activities you probably don’t even realise that you’re doing and how to avoid them. There’s a lot of motivation to be gained when you’re up against the clock. It creates a buzz, a surge of adrenaline to do anything but fail. That’s why we love the trusty old kitchen timer. Use it for maximum success in getting things done and staying on top of work and home chores. Licia Ronzulli, MEP to the EU Parliament, recently made the news after bringing her young daughter to a vote at Strasbourg. Debate raged on every side as to whether we should celebrate or condone her actions. Working from home doesn’t always have to mean selling other people’s products or setting up a craft-based business…you can actually use your skills, experience and knowledge in your current profession without changing much other than where you work.